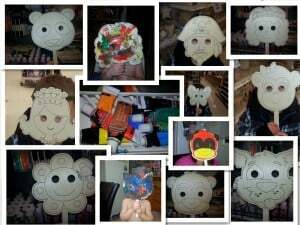 Birthday Party Crafts- Wooden Masks- Simple, Budget friendly, FUN! 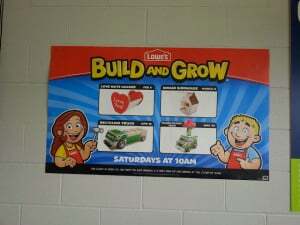 Build and Grow. 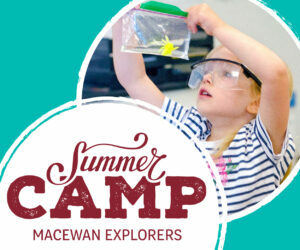 A FREE monthly class for kids! Domestic & International flights – This may be your answer to getting cheaper flights!